Many factors lead to the decision of who gets primary custody of the children and what type of visitation arrangements are made. When a marriage dissolves, it is challenging enough to figure out who gets what monetarily and how each party is going to move along. When children are involved, things can quickly get complicated and overwhelming. If you are someone who is in the process of divorcing and wondering how a judge will rule what type of custody agreement is appropriate for your particular situation, it is essential to understand what goes into determining the best interest of the child in Missouri courtrooms. What the divorcing parties agree on in their proposed parenting plan. The ideal situation is that the parents can come to a consensus about who gets custody and how time and responsibility are divided. 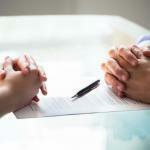 If you have agreed on custody, then it is a huge factor that the court will consider. The individual needs of the child to maintain a relationship with both parties and each parent’s willingness to support a meaningful relationship with their child are taken highly into consideration. The court must find that each parent functions in the role that they should in the child’s life. The way that the family interacts is a considerable factor in the decision-making process of the courts. Siblings and other significant relationships are heavily weighted amongst the factors of who gets custody and what kind. Which party has proven that they will foster a meaningful relationship with the other parent is critical to the decision. If it appears that one parent will make it more difficult for the child to have a good relationship with the other parent, that is not looked upon favorably by the court. 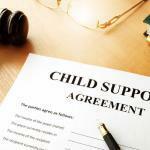 The overall way that a child will adjust to their home, community, and school if one parent is given custody rights. The physical and emotional well-being of the child related to who they live with and their visitation schedule. 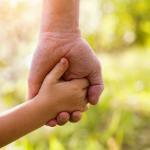 If one parent wishes to move away, that is a significant factor in how the court will rule. Relocation is seen as a hardship for a child that is already going through major life trauma. If the child is old enough to speak about their concerns and voice their choice, it may be considered by the court. Usually, the child has to be at least 8 for their opinion to be critical in the decision process. If you are divorcing and are not able to come to an agreement about who gets custody, who has the primary decision-making capability related to them, or how visitation is scheduled, the court will have to decide for you. Many factors are taken into consideration to come to a ruling, but they are based solely on the best interest of the child. 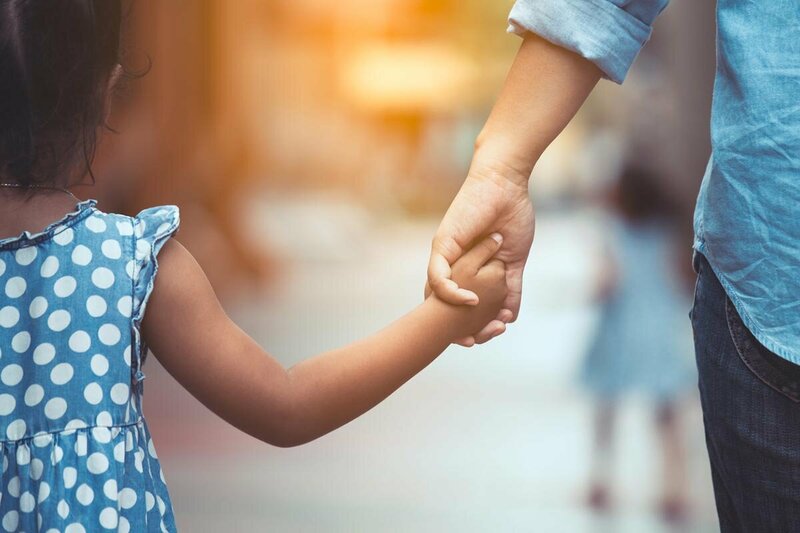 Our legal team recognizes the delicate nature of child custody proceedings and makes it a priority to ensure that the interests of you and your child are considered first and foremost. The idea of losing precious time with a child can be overwhelming for a parent whose primary goal is to protect their well being. We have the experience you need to help your family through these difficult times and to make sure that you are satisfied with the end result. Call The Betz Law Firm today at (314) 801-8488 or fill out our online contact form to request a free 30 minute phone consultation.